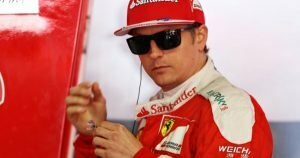 2007 F1 world champion, Kimi Raikkonen has said that he is not worrying about his move to the Sauber team for 2019. 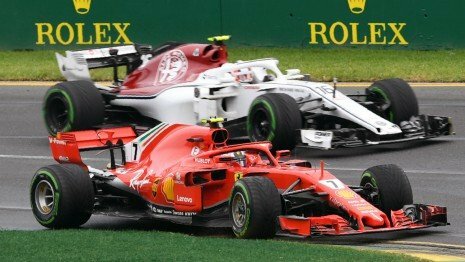 The Finn is being replaced at Ferrari by Charles Leclerc, with Raikkonen accepting a step backwards to Sauber, the small Swiss team with whom he made his F1 debut 17 years ago. But the 39-year old has admitted that he is happy about it. 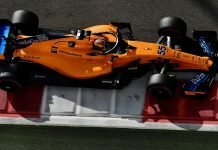 “I still like to drive, and that’s the only reason why I will continue to drive next year,” he told La Gazzetta dello Sport. “At Sauber I can focus more on what I love — driving,” Raikkonen added. 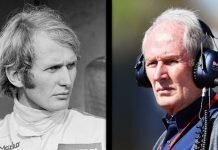 “When I came back to Formula One for Lotus, people said that I had made a mistake and could not do anything, but instead things went differently. 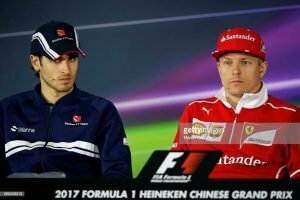 It could happen again,” Raikkonen added. For now, the Finnish veteran will be in his final race for the Scuderia before he and LeClerc swap seats. The veteran Finn is currently battling compatriot Valtteri Bottas for 3rd in the driver’s championship. The 39-year old is 14 points ahead of Bottas and could comfortably keep 3rd position. He made his F1 debut back in 2001 alongside Fernando Alonso, who is retiring at the end of the current season. Raikkonen started his F1 career with Sauber before moving to McLaren in 2002. He stayed with the British outfit until 2006, after which, he moved to Ferrari in 2007. He took a sabbatical after the 2009 season, returning in 2012, to race for Lotus. He returned to Ferrari in 2014 and would remain there until 2018. Previous articleFerrari to Hire Robert Smedley?